With all of the flooring options available to consumers today, it can be difficult to choose the best option for your home. Hardwood flooring is a wonderful addition to any home that will not only increase its value but also give it a classic, sophisticated beauty. 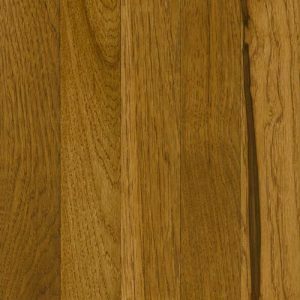 There are a plethora of hardwood flooring options available, from easy click-type flooring to solid hardwood. By exploring the options available, you can decide which flooring option is best suited to your home project. Contact the experts at Atlas Wood Floors Inc for answers to your questions and to help you select the best wood floor option for your home or business. One common type of hardwood flooring is known as prefinished engineered. When compared with solid hardwood, engineered products tend to experience minimal expansion and contraction, making them more stable. This is the best option for any rooms that are below-grade, such as a basement. Prefinished engineered flooring is constructed in ply fashion and has a hardwood veneer on the surface. This veneer is referred to as the wear layer. There are varying thicknesses of wear layers, so it's important to know what you are purchasing. A thicker wear layer can be refinished, while a thinner layer will not offer this opportunity. Prefinished engineered flooring can be stapled, glued or nailed down, and some types can even be floated. 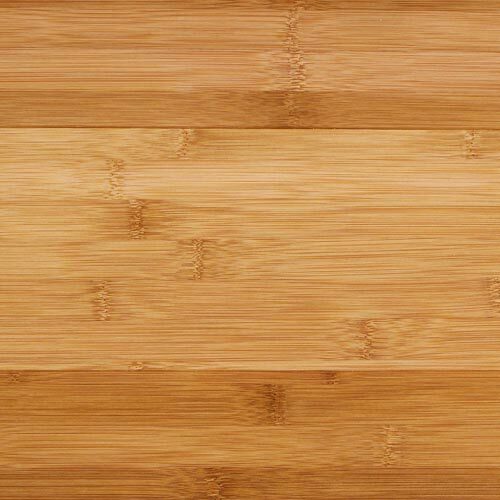 Bamboo flooring is a relatively new entrant to the hardwood flooring market. Hardwood flooring has always been a popular option because of its clean, classic look. Bamboo flooring offers a unique alternative that may be the ideal choice for your lifestyle. Either option can give a home an exciting new look and feel. One of bamboo's most popular benefits is that it is eco-friendly. Bamboo can grow as much as 3 feet in a single day, making it an excellent renewable resource. 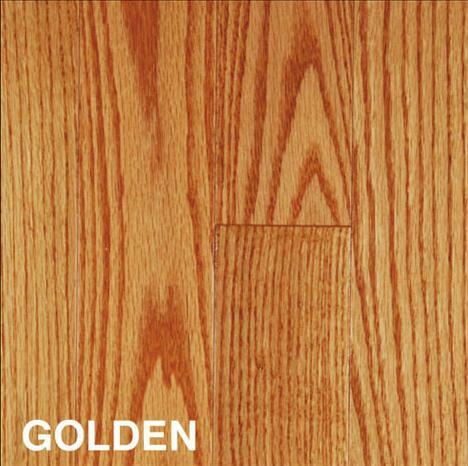 Solid hardwood products are the alternative to prefinished engineered flooring. This type of flooring should be installed only on-grade or above-grade, which means that it should not be used in a basement. 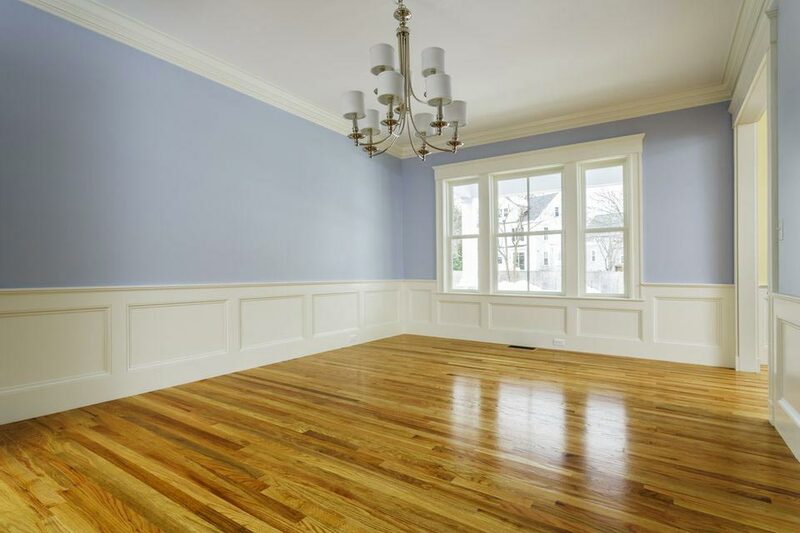 Solid hardwood flooring can be nailed or glued down. 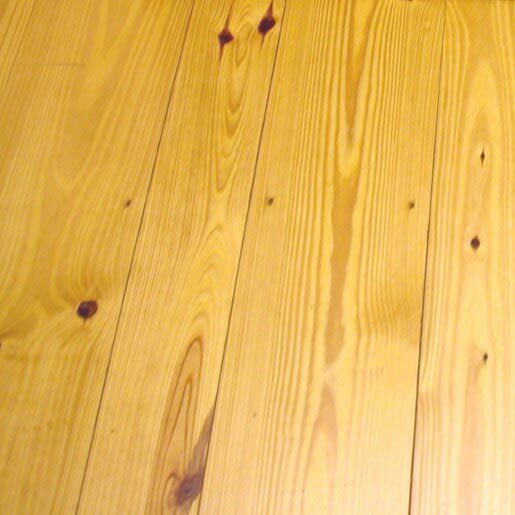 There are three options for solid wood flooring. Once a popular choice for farmhouses, wide plank flooring has seen a renaissance over the past few years, appearing in new home construction and remodeling projects everywhere. Many homeowners are discovering wood plank flooring offers the rustic feel they want for their homes. 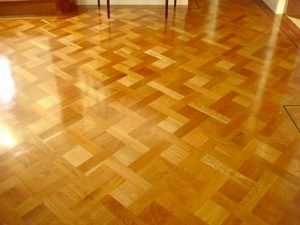 Parquet Floors is an astonishing contrast to the ordinary hardwood floor. Hardwood parquet is available in many modern patterns as well as classic European styles. Parquet wood tiles are intended for glue-down installation over wood or concrete subfloors. 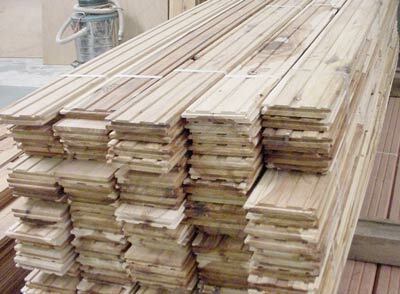 Available in standard 3/4", 3/8" or custom thickness from a variety of wood species. Solid wood (no veneers) construction. If you need a custom pattern - we can make it for you. 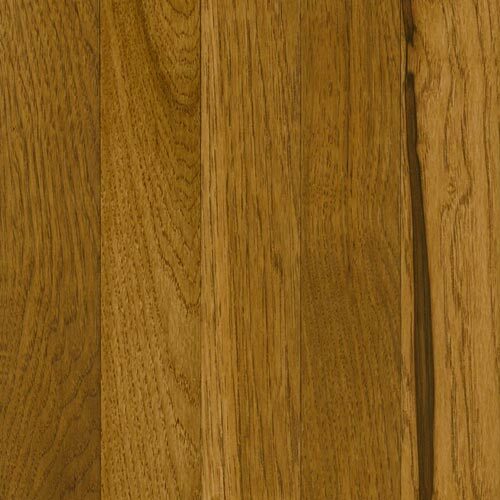 One obvious factor to consider when selecting a hardwood flooring is the wood species. There are too many available species to cover them all, so you should browse a variety of species at a reputable store before selecting one. However, there are a few popular choices to give first consideration to. 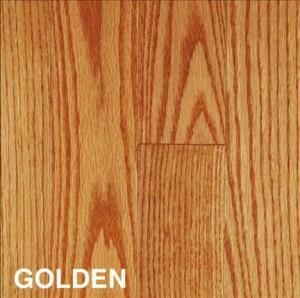 is America's most popular choice for wood floors and serves as the industry benchmark when rating hardness among species. It features a reddish tan color and has a distinctive glow that creates an inviting atmosphere in rooms near and far. Better yet, changes due to sunlight exposure are minimal with Red Oak, ensuring a bright and beautiful floor for years to come.This product is proudly finished in the USA. is yellow-brown in color, and can either be clear with a finer grain or contain whorls and knots. It has a lighter color, but the grain pattern tends to be dark. As a solid hardwood, this yellow pine flooring consists of a single piece of wood constructed entirely from the same species. A protective coating and stain have not been applied to this product, so it must be finished on site.